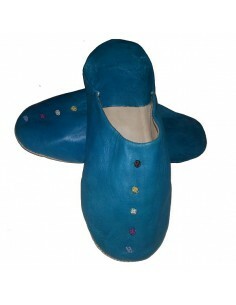 Comfortable Round Toe Boots for use as a liner inside the house. Flexible and practical in everyday life. 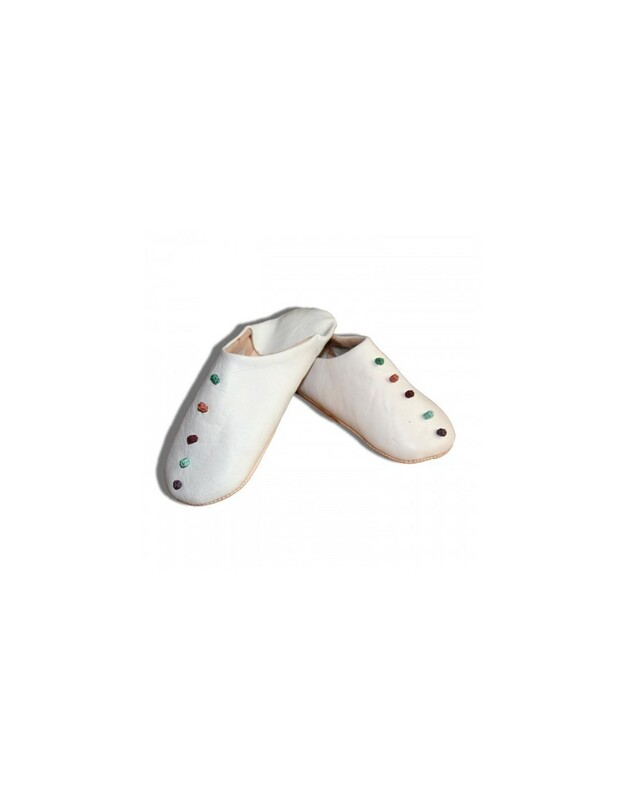 Boots Soft Leather Boots, slippers handmade by artisans in Marrakech, authentic product of Moroccan craftsmanship. 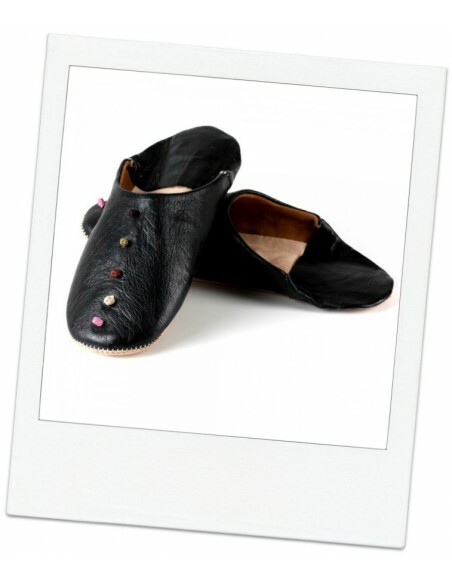 100% leather slippers, handmade by craftsmen of Marrakech, chic and colorful easily worn with any outfit. slippers 100% leather, flexible and original handmade by artisans in Marrakech, stylish, supple, the égères and authentic if wear easily with any outfit. 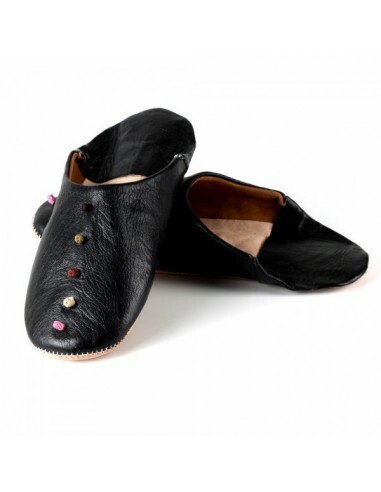 Atlas slippers for men, 100% leather, chic casual style blends perfectly with all your clothes can be worn inside and the outside you. 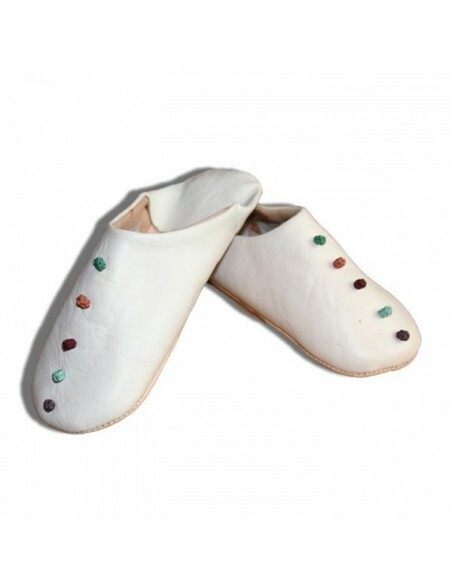 Slipper soft and comfortable leather, Product of Moroccan craftsmanship. 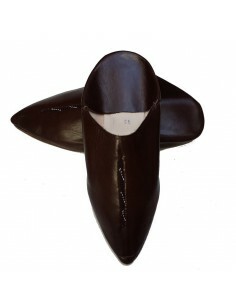 Boots Menara male model in black or brown leather, Marrakech style, durable, ideal for every day. 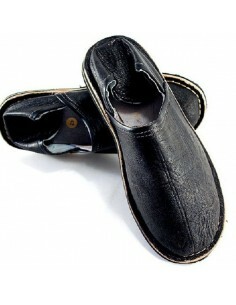 comfortable rubber sole. 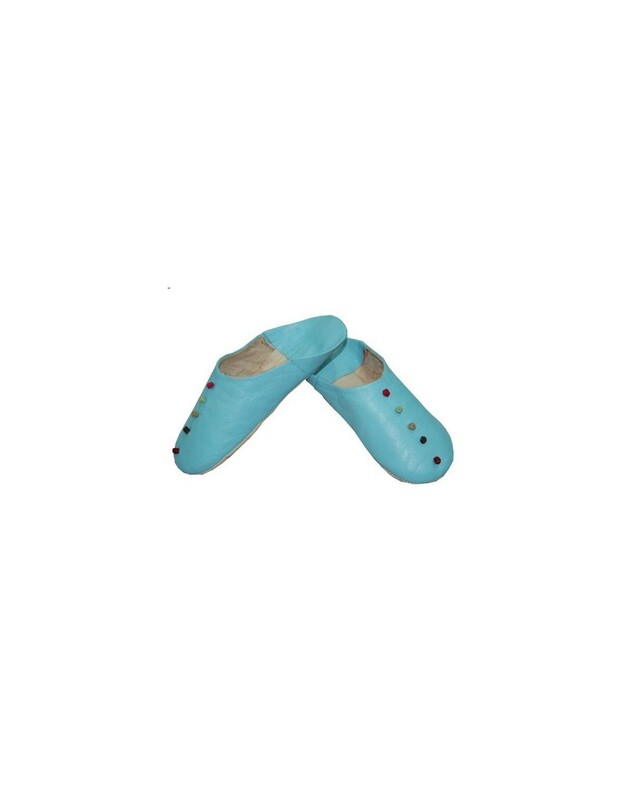 comfortable round toe Boots, slippers Raina Mediterranean color to use as a liner inside the house. Flexible and practical in everyday life. 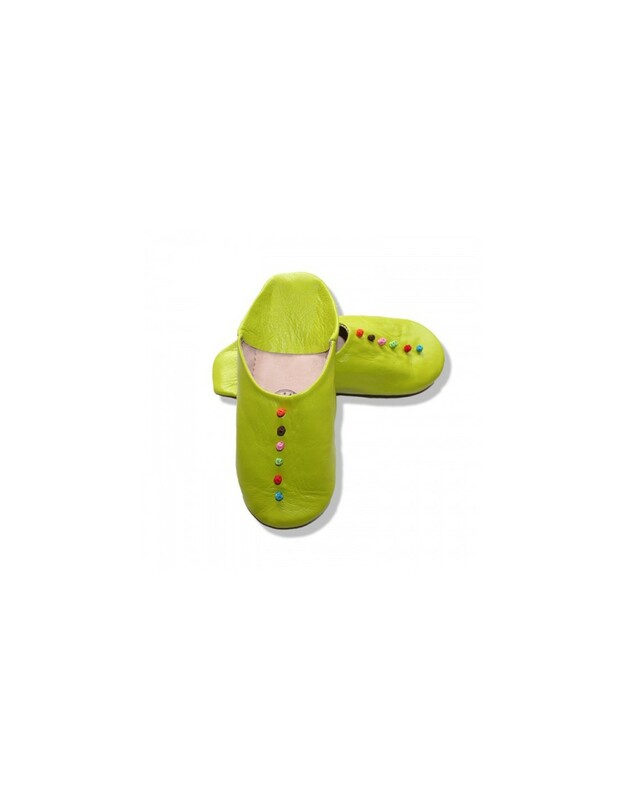 slippers Women. 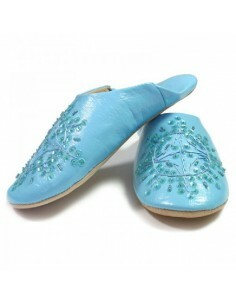 Kenzi model blue for women handmade by artisans in Marrakech, Moroccan slipper blue pearl. 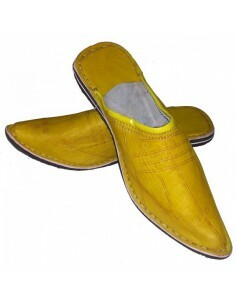 Boots Sindibad man, 100% leather, authentic yellow and ultra durable. Original and colorful for you gentlemen key. 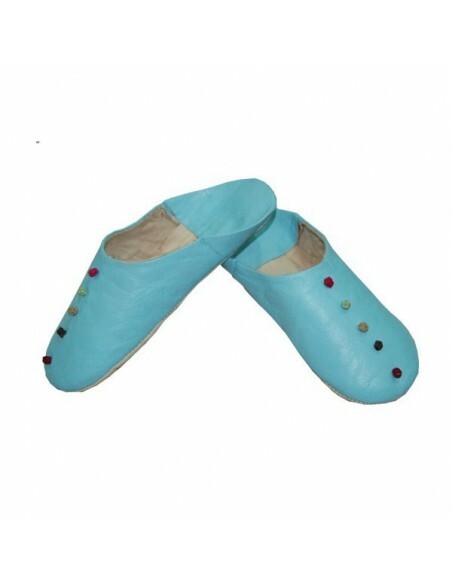 slippers Women 100% cuir.Modèle Safia Women handmade by artisans in Marrakech, golden chic and colorful easily worn with any outfit. 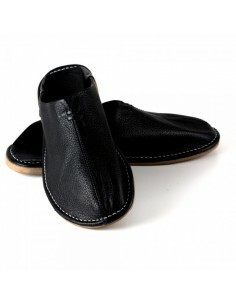 Amana Boots black leather touarg style, ultra-resistant, rubber outsole for durability and comfort for you gentlemen. 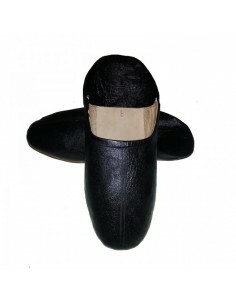 Discover our genuine leather slipper.